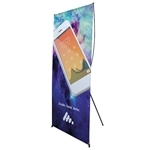 If you are looking for a trade show banner stand or a portable banner stand, then look no further. 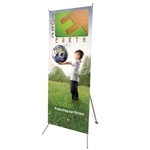 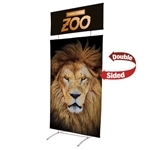 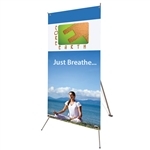 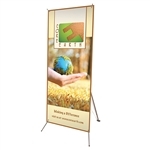 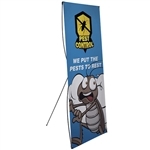 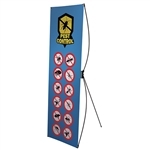 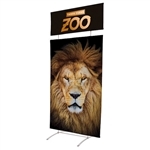 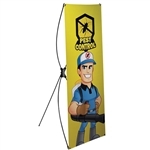 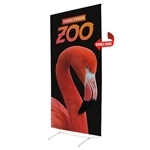 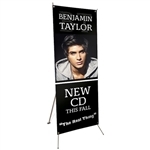 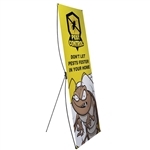 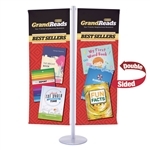 We have all the right banner stands with the perfect printed banner in each one. 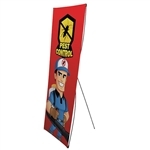 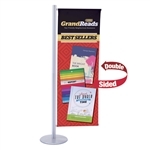 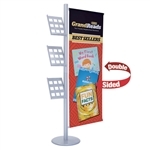 Custom printed banner stands are perfect for any exhibitor.